You have the right to express your concerns about patient care safety to hospital personnel and/or management. Please contact the Quality Department with any concerns. 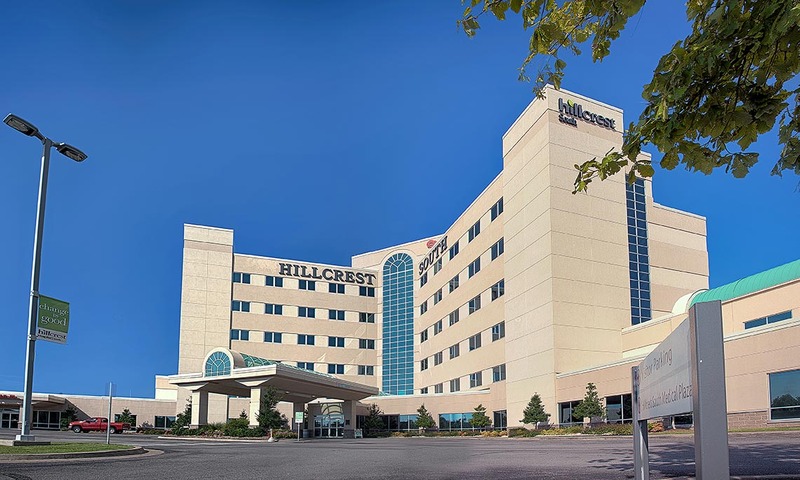 We appreciate your feedback as we strive to make your hospital stay at Hillcrest Hospital South a pleasant one. We look forward to hearing from you. For our phone directory, please click here.